The Libertines Pub, Hong Kong: How Should We Treat Our Guests? How Should We Treat Our Guests? Embroiled by excessive working hours and the necessity of moonlighting, it is no surprise to witness a great many Filipino and Indonesian maids ferry to Hong Kong for working opportunities. They seek to replace the traditional role of women and become masters of handling domestic affairs. If the customary female identity has not been offended, it is perhaps because the feminists have gained the upper hand and brainwashed modern women to become financially independent rather than submitting themselves to male dominance. 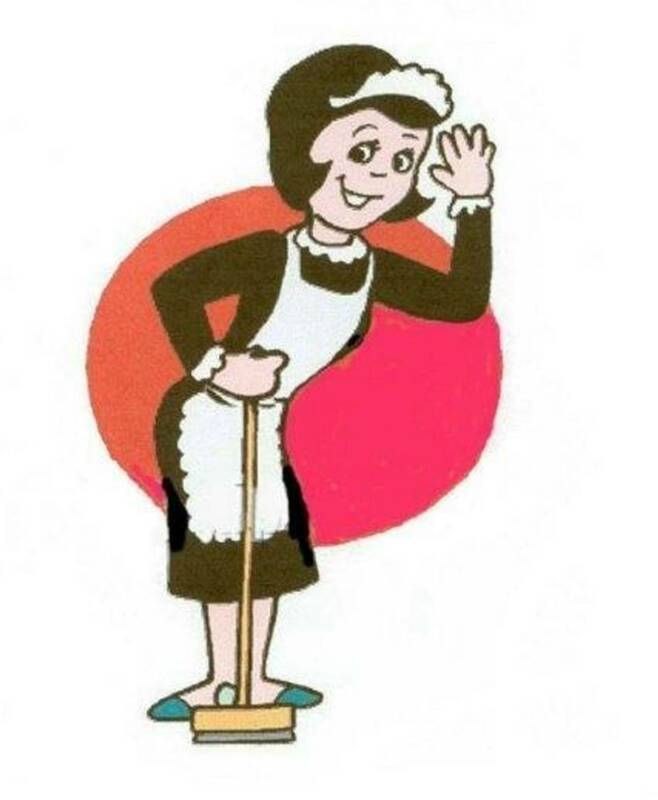 How indefensible the traditional responsibility of women has become in front of a flock of Filipino and Indonesian maids. Whatever much convenience these maids have brought us, there is one drawback. Rather than fulfilling our obsession with cleanliness and order, they threaten to undermine the virtue of hard work and inculcate in us a sense of laziness, rendering us liable to take everything for granted. What is worse is that they have a tendency to deprive us of the ability to be good hosts. Upon welcoming guests to our homes, instead of harbouring a respect and warmth for them, we command our maids with fluidity, as if slavery has been reinforced on legal grounds, to articulate from the most trivial art of serving drinks to the most annoying dish washing. How thoughtful of us, who are the masters of our homes, to treat our guests who offer us bottles of wine and flowers with our lack of hospitality. A real story might help to emphasize my point. The Queen of England Elizabeth II, while having excessive numbers of maids on duty in the Windsor Palace, insists on welcoming her guests by herself rather than relying on her maids. She serves them drinks and supper, does the dishes, and finally makes tea for them all by herself. But why does she insist on doing these by herself instead of asking her maid to do them? Because the Queen herself believes it is a matter of etiquette. The role of a master is to offer the possibly best hospitality to his guests. To ask his maid to perform all the tasks is to violate the identity of him being the master of his home. It not only reveals the fact that his guests do not deserve any respect, but it also condemns their presence as trivial that their visits cannot mean much to him. It robs his guests of dignity and self-respect in front of a maid who may silently ridicule and mock them over the collecting of the dishes and her puting them in a sink. A good host should insist on his guests doing nothing but eating and drinking. When they offer to help, he should tell them, with a friendly yet masterly tone, to keep out of the kitchen area. Aside from this, he should tell his maid of her redundancy, to take the rest of the day off, and serve the guests at his best. Lets talk about Football, baby!!! Should We Sleep With Someone On A First Date? The Libertines Pub is one year old! We're stalkers, so you better answer.